Markus is a Supply Chain expert focusing on Demand-Driven S&OP and Flow Metrics. He has deep knowledge of supply chain concepts and comprehensive experience in making these concepts a reality. 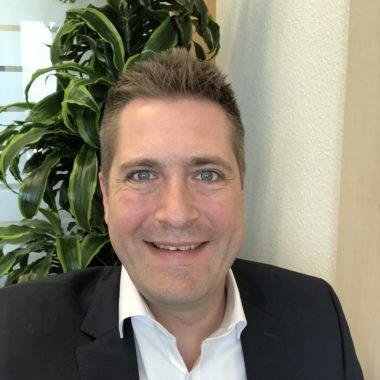 During the last years, Markus was involved in many supply chain transformation projects across different industries like pharmaceuticals, FMCG, chemicals, steel, and manufacturing, helping his clients to reach the next level of value chain maturity with Demand-Driven concepts.